We Keep Your Macs Working For You!. We’re the most experienced Apple computer repair shop in Lexington. We’ve been repairing Macs since 1989 and have fixed or repaired around 6,000 Apple computer problems through the years. 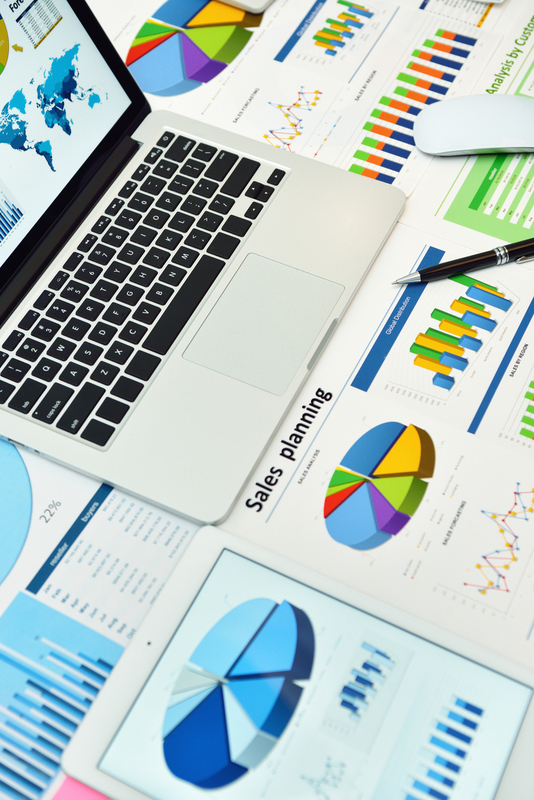 We’ve provided hundred of businesses with Apple application and networking support and have solved countless hardware and software problems for end users and consumers. We continue to find the Apple platform to be the most dependable computer on the market, but sometimes they fail and sometimes they don’t perform the way users expect. Whether you run a business that depends on its iMacs to produce the next design, issue or layout; or you’re a student who depends on your MacBook Pro for a paper, presentation or thesis, we know you want your computer(s) back in working order again ASAP. That’s why we stock common parts and work with suppliers who have the same dedication to speed and quality that we do. But we don’t trade speed for quality, whatever Mac repair we’re doing, we’ll do it right the first time – and guarantee the results. Welcome Mac Guy customers! Hartland Computer is proud to announce our acquisition of The Mac Guy. We have a first class logic board repair facility that can repair most logic board problems, whether caused by liquid or simple electronic failure. 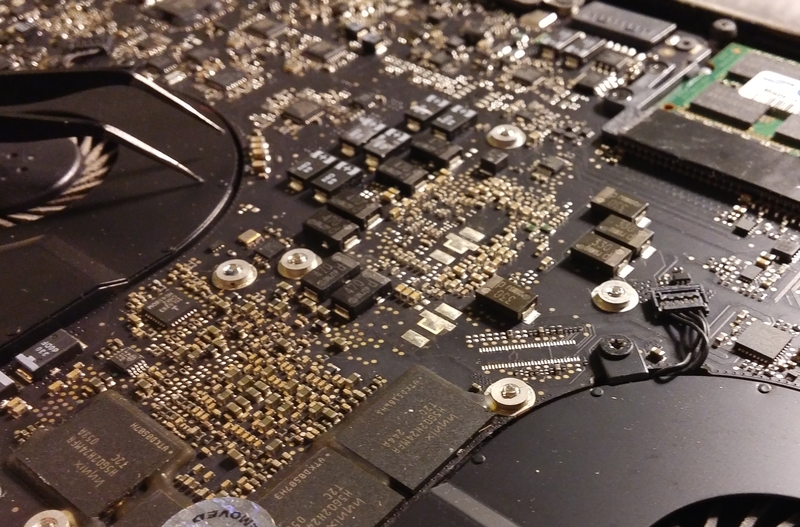 We can diagnose and repair logic board failures on both iMacs and MacBooks. Most repairs can be completed in under a week. If your business depends on Macs to get the job done, Hartland Computer is your source for advice and support for Apple upgrades, application support, network support and repairs. If you’re an end-user who is a student, a systems analyst or a stay at home mom, we’ll get your Mac working again for you. Schedule an on-site appointment today through our website or call us during business hours and we’ll get things started. We normally have someone on call in the evenings up until 7:30 and during off-hours on the weekends whenever possible. If you have an off-hours emergency or even just an enquiry, please call or text us on 859 667 8999 and if we can’t answer your question at the moment, we’ll get back to you quickly.